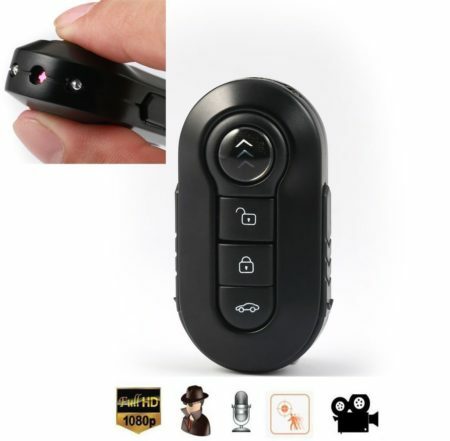 Perfectly Disguised Personal Hidden Camera Right on Your Key Chain! 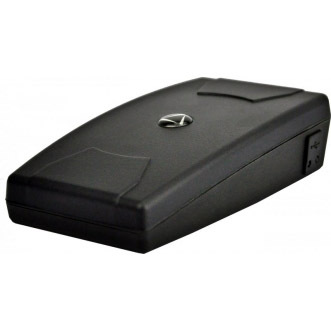 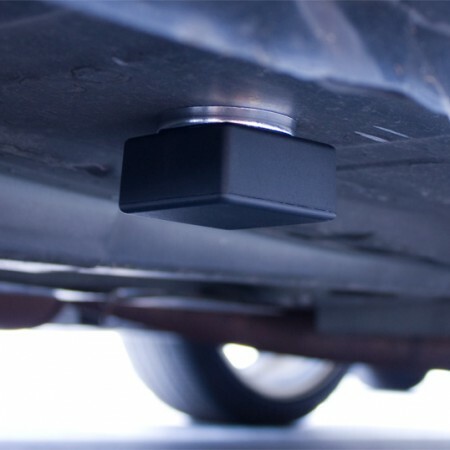 Blend right in with this ultra low-profile hidden camera! This HD spy cam with infrared night vision and motion detection looks like an everyday car remote key. 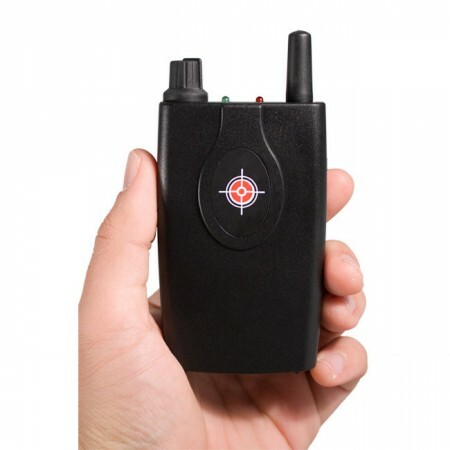 The camera features IR night vision and supports high capacity Micro SD storage. 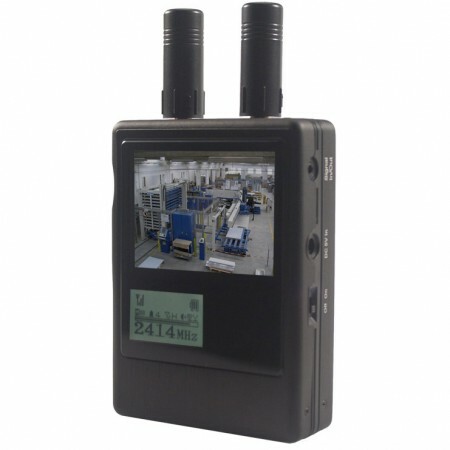 Perfect for recording high quality video and images in any covert situation.